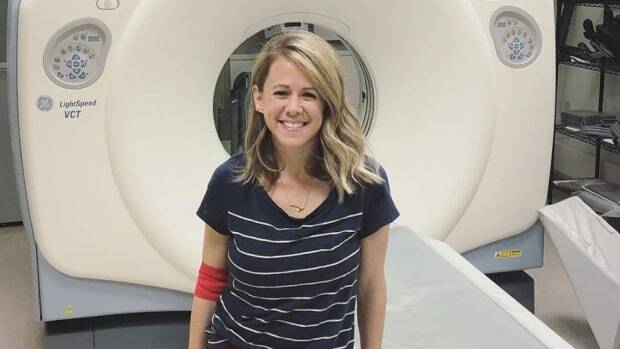 I’ve worked in oncology nearly my entire adult life, but getting diagnosed with Stage 3c colorectal cancer myself made me realize how little I knew about what being a patient really feels like. I’ve always known the cancer community is special but when it was my own life on the line and I could see everything from a new perspective. I am so honored to continue to care for and relate to my patients with a deeper understanding… now I get it.